When people ask me where I got a certain pair of shorts, skirt, jacket, etc, more often than not, my answer is Romwe. Romwe always has a variety of unique and super eye-catching wardrobe pieces in stock that are 100% guaranteed head-turners...price and quality is also excellent which is why for several years now, they have been my number 1 destination for shopping online. Also helps a lot that shipping is always free worldwide. Screen protectors like the sapphire ones are a must….ZAGG, Stealth Lite, Rhino and 3M screen protectors are awesome. If you can't get your hands on one, get a GEARMAXX screen protector. They sell on ebay for cheap and are as high quality and durable! Been looking through the Romwe catalogue for ages and finally ordered my first Romwe dress last week! 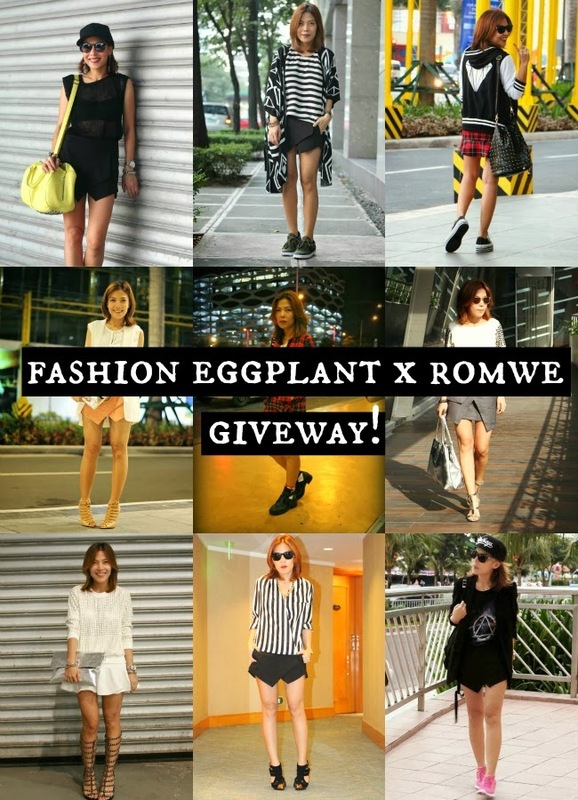 I'm saving money so that I could buy clothes from ROMWE but thanks to your giveaway maybe I could buy one! Hope I win! Love the Dual-tone Belted Floral Print White Dress!